Craving clean lines and lots of white space, as well as reading ease, Pinned & Penned has been making some changes and playing around with a new theme! This current one isn’t perfect, but until I learn how to create my own website (which will likely be never!) or am willing to pay someone to create my aesthetic vision (more likely to happen at some point), I am going to have to settle for what is provided. 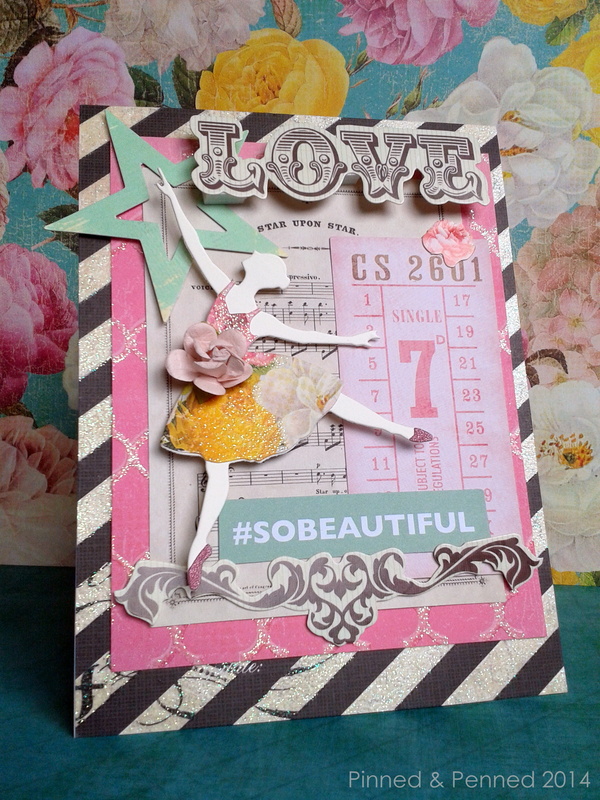 On the heels of my birthday card, which had a dance message, I now finally bring you my long-awaited ballerina card, which was one of those pieces that just kind of built itself from a variety of ephemera. I was really thrilled with the outcome. 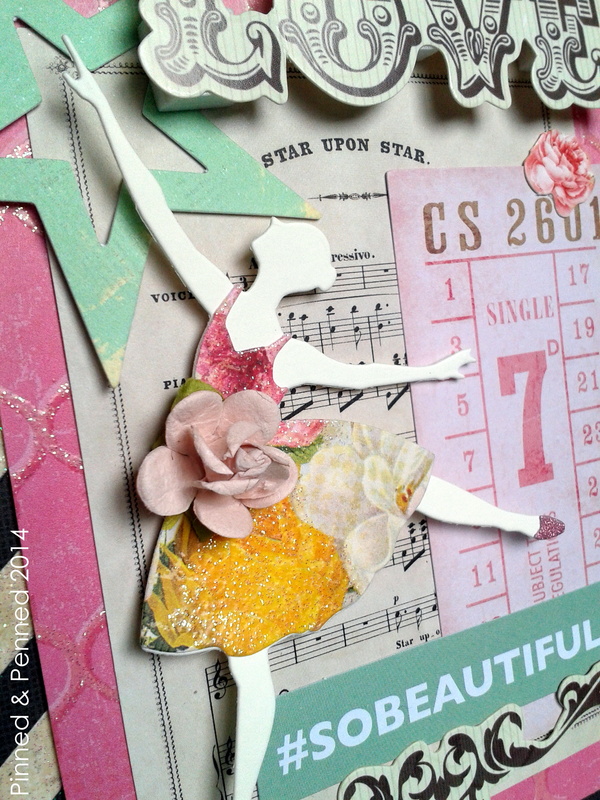 I started with my Heidi Swapp papers that seem to be finding their way into quite a few of my projects and my ballerina, thanks to my friend Kimberly of Wienerhoneymooners. It’s so awesome to have crafty friends from whom you can borrow all the dies or stamps that you don’t necessarily want to invest in. 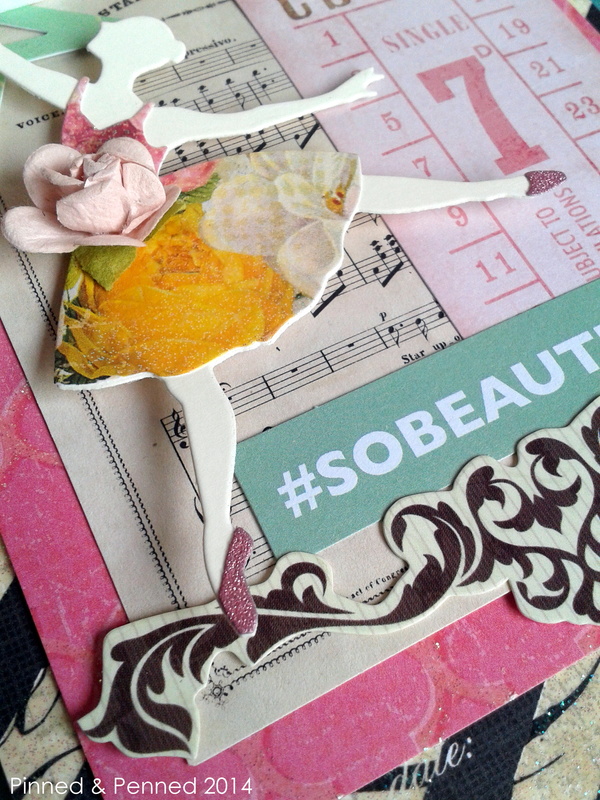 I wanted this ballerina in particular for a student who has danced nearly her whole life and is in the midst of applying for college. 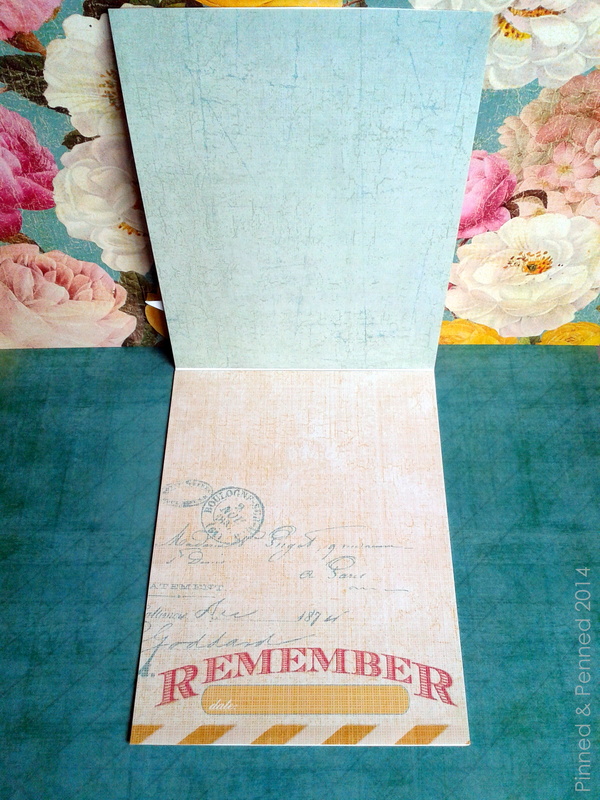 I created this card of encouragement as she works tirelessly on her applications and academic work. 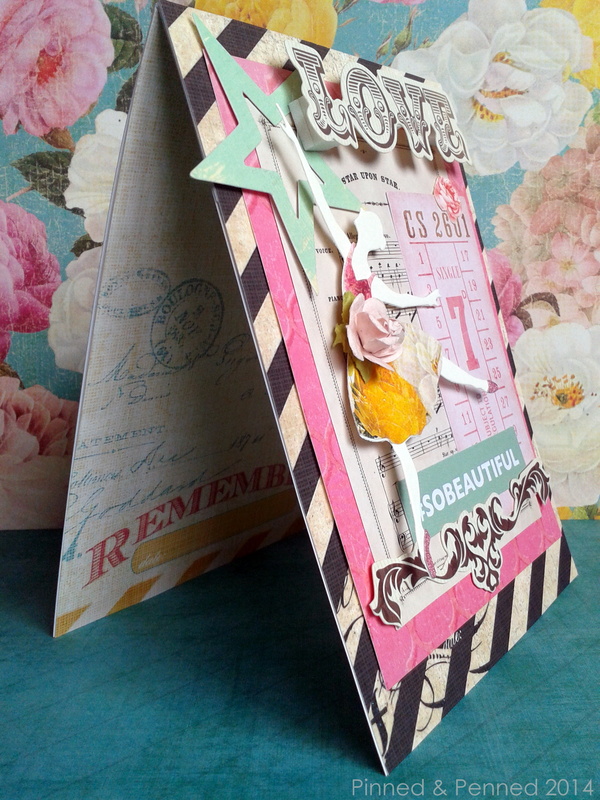 I pretty much just dug through all my ephemera from all different packs–Kaisercraft, Maggie Holmes, American Crafts, Prima, My Mind’s Eye– and kept finding bits and pieces to layer. 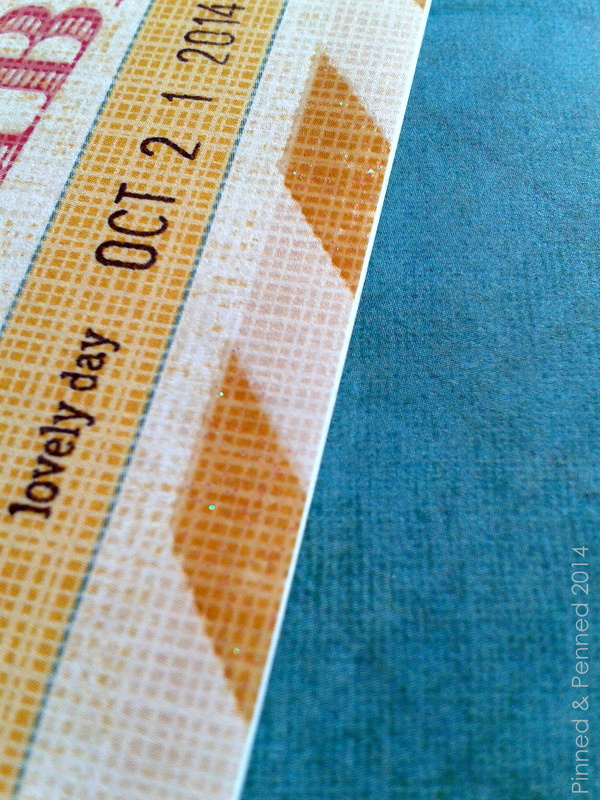 I used patterned paper from the Heidi Swapp collection on the inside of the card; I love the sentiment! She was headed to a senior retreat where the kids would reflect on their high school journey and learn about themselves and one another, so I stamped the card with the date she was to leave. 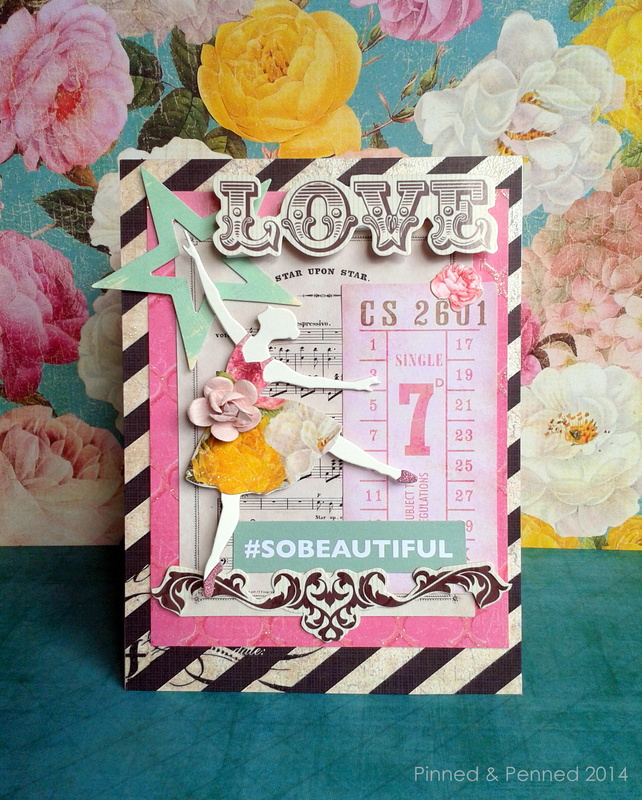 I think this turned out #sobeautiful! Have questions about products/techniques or comments to share? Let me know what you think! Your feedback makes my day!